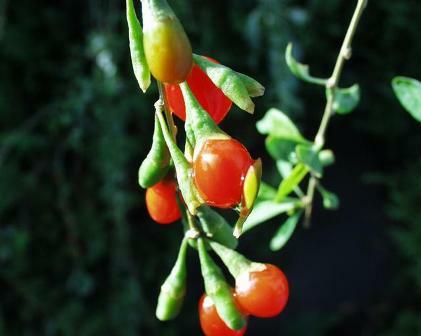 European wolfberry is not a plant exclusively from Europe. It might have originated somewhere in Europe but now it can be seen growing in many parts of the world. 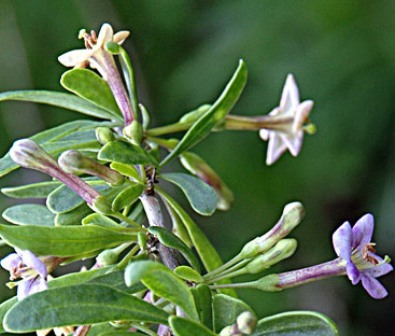 In India, it grows nearly everywhere in subtropical and tropical areas extending from Assam to Gujarat. 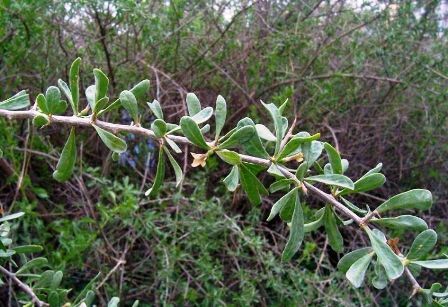 A deciduous spinous shrub growing upto 4 m.
Leaves very variable, sometimes solitary, 4.5Xo.6 cm. Flowers solitary or in fascicles of 2-5, hermophrodie, pollinated by bees. Berry bright red at maturity, 5 to 6 mm wide, edible. Seeds small, 2 mm in dia., discoid and subreniform, orange yellow. The berries European wolfberry is eaten by local people. These are reported to be a rich source of vitamin C. The berries are a very rich source of vitamins and minerals, especially in vitamins A, C and E, flavanoids and other bio-active compounds. It is also a fairly good source of essential fatty acids, which is fairly unusual for a fruit. The young shoots are also cooked and eaten. 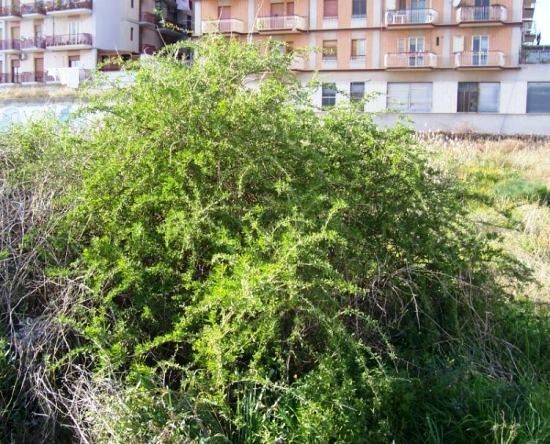 The plant is also reported to have medicinal value. The plant has an extensive root system which makes it ideally suitable for soil conservation. European wolfberry is a very easy to grow plant and can thrive on almost every type of soil. However, it cannot grow in the shade and prefers a moist soil. The plant can tolerate maritime exposure. The plant gets killed if the temperature drops below 5 C.
New plants can be raised from seed as well as from cuttings. This plant gives rise to root suckers which can also be used for its multiplication.